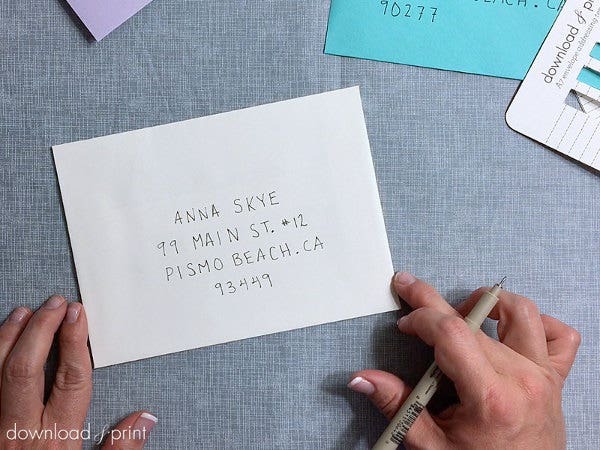 Digitally labeling an envelope creates professional-looking, consistently high-quality output. 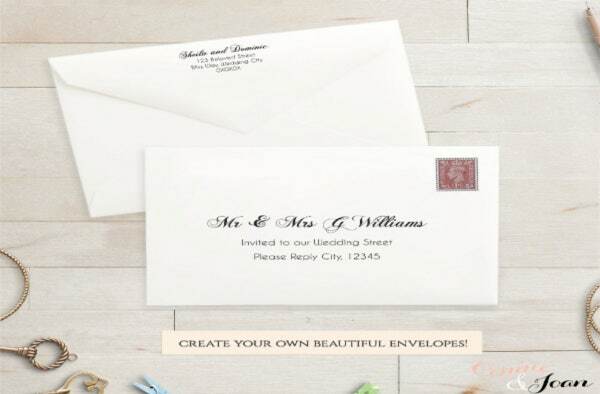 When required to send out letters to and from corporate establishments or formal events, a beautifully printed envelope conveys expertise and respectability. Well-designed envelopes guarantees the attention of the receiver and ensures that your message gets acknowledged. 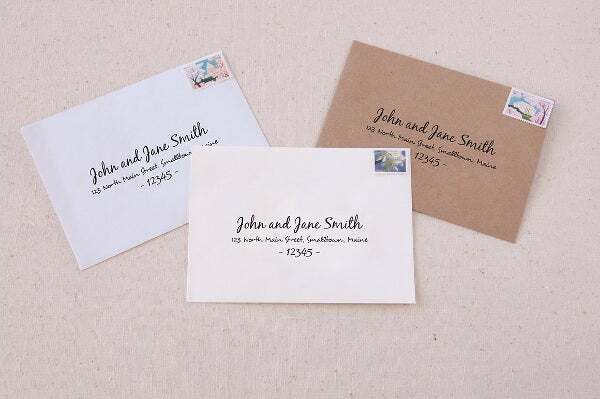 On this page, we show you a whole collection of Envelope Templates to choose from for any occasion or message that you want to express. Read on to find the common types found in use today and when they are specifically used for. All templates in this read are easy to customize and print. 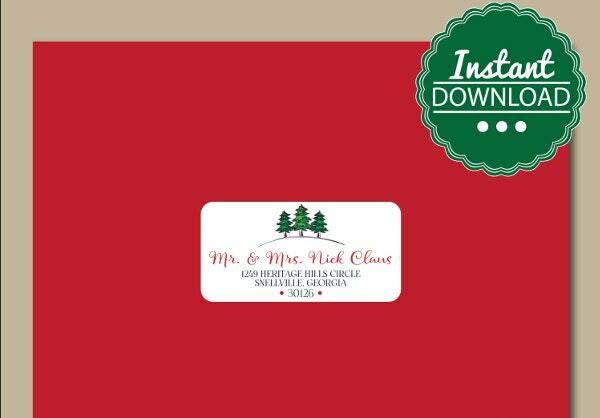 The baronial envelopes are formal style envelopes with a large flap and are most commonly used for holiday greeting cards, invitations, and special announcements. The commercial envelope are most commonly used for personal correspondence and if you have a logo that you wish to display. 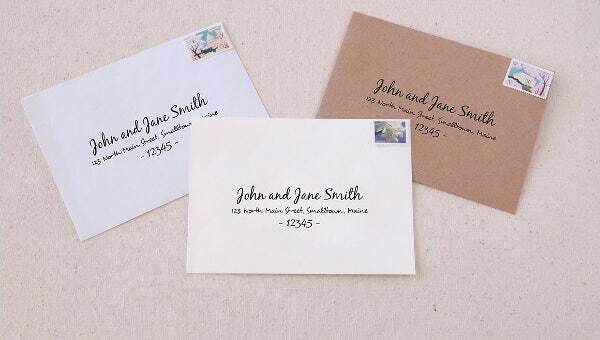 A-style envelopes are also best for invitations and for business stationery and delivers high-quality feel. Its flap is typically square and is your best choice if you are sending out promotional materials like company brochures and booklets. The square envelope creates a feel of symmetry and balance with its consistent dimensions. 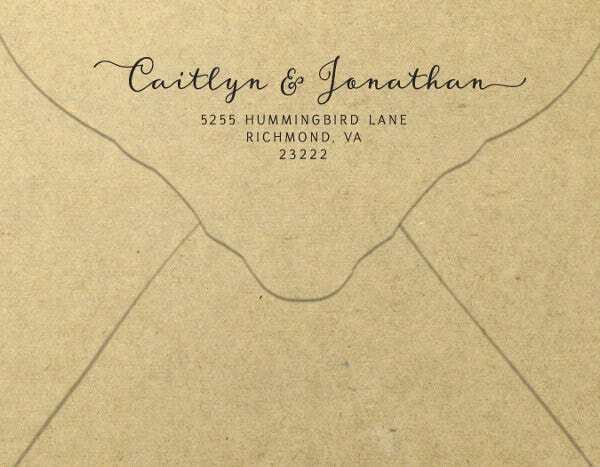 This type comes in the most variety in material and sizes than the other types of envelopes mentioned. 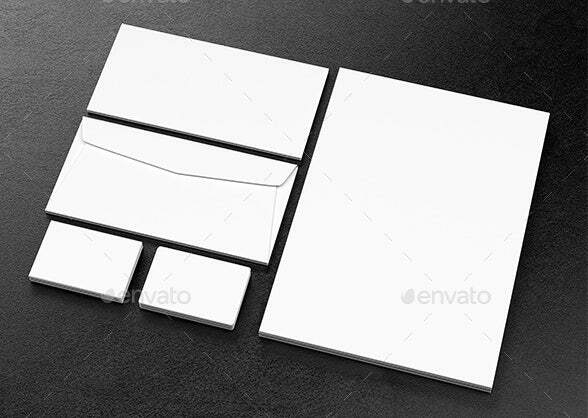 The square envelope is best for sending out promotional materials and invitations with unusual sizes and material. They assist in getting your message across. Your envelope not only carries your design but the information that you are trying to send out as well. Without an envelope, your content runs the risk of getting exposed to environmental factors and could get lost or, worse, could get chucked in the disposal. Your envelopes give out your first impression. Way before your receiver gets to open the envelope and read your message, your envelope can reveal a lot of information in itself. 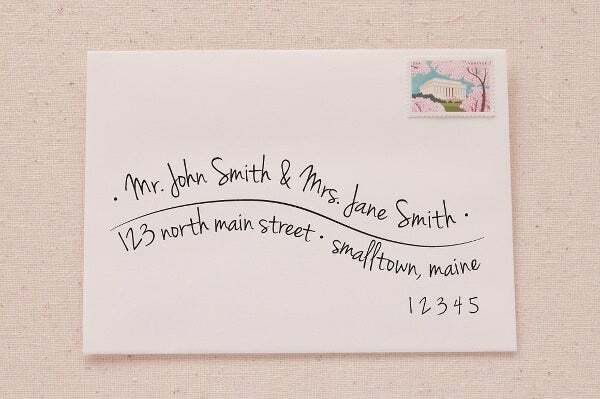 Outstandingly designed envelopes give the assumption that its content is just as important. 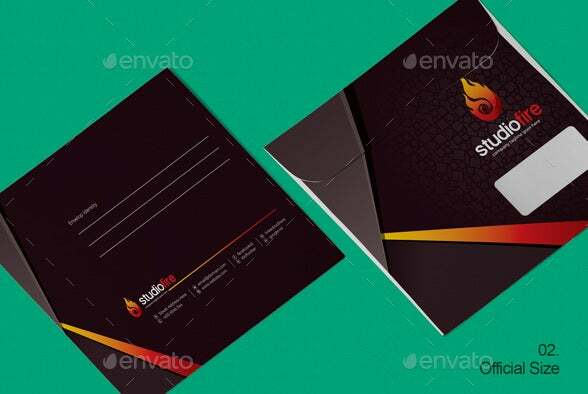 Our Business Envelope Templates ensure that it gives out the best impression you would hope for in an envelope, in printable PDF format. Envelopes show you demand the attention of your receiver. The envelope entails grabbing the attention of your receiver. It should imply that you have some important information to share and that the receiver needs to take a few moments of their time to read it and hear you out. If your envelope does not demand its deserving attention, then you have failed in the delivery of your message as well.